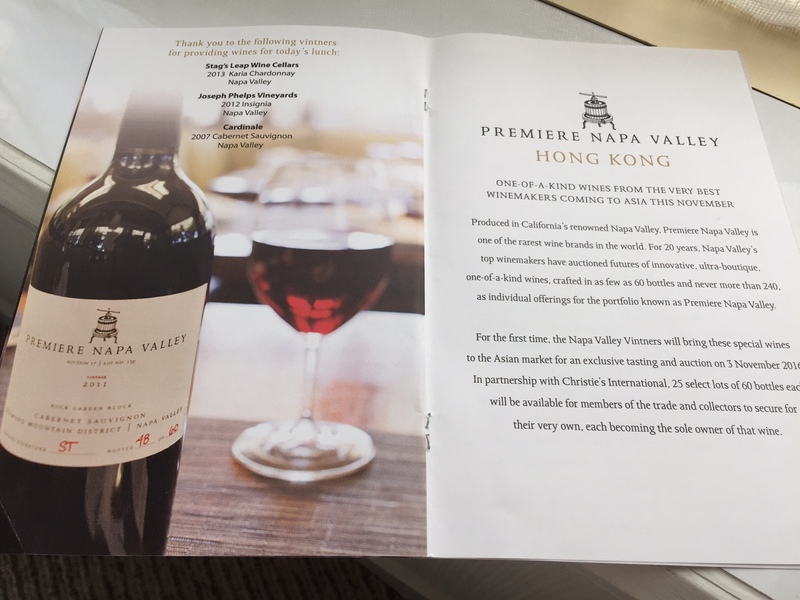 Yesterday, the first day in the VinExpo 2016 calendar, marked the Asian debut of Premiere Napa Valley in preparation for the November auction with Christies Auction House. 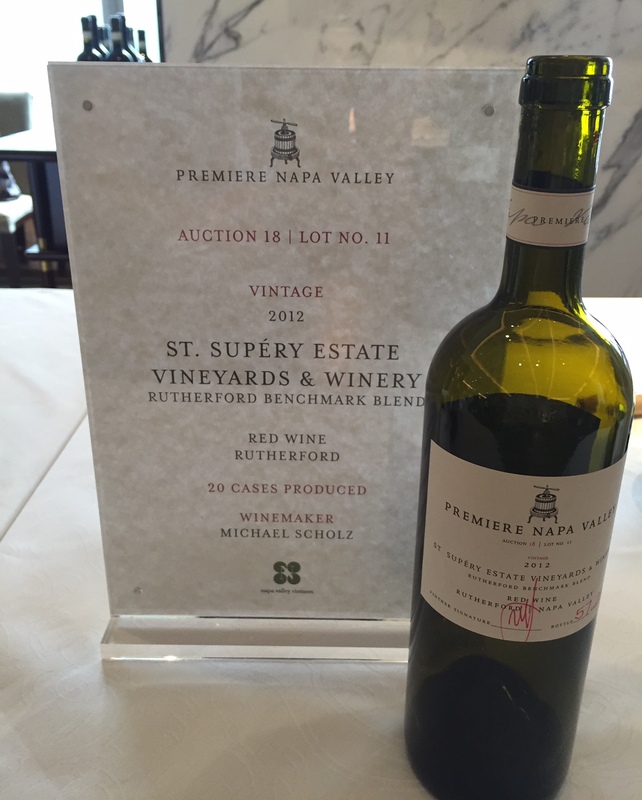 Hosted by Meiburg Wine Media, members of the press and media were treated to a sampling of nine previously released Premier Napa Valley auction wines. The Premiere Napa Valley auction offers a very limited release of wines produced exclusively for the event by the region’s top winemakers. The November 2016 auction with Christies in Hong Kong marks the first time this event has included an international location. In a market continually evolving and developing the timing couldn’t be more suited to broadening the focus of prestige wines in Hong Kong beyond classic Old World expressions. As Simon Tam of Christies Auction House puts it, “Our clients are looking for the best examples of winemaking, not just French wines”. Each year participating winemakers in the Napa Valley offer these very personal expressions for auction. No two wines are alike and with the limited availability they make for a highly desirable addition to any collection. The wines on offer for the tasting yesterday were from past auctions, tracked down and purchased by Stacey Dolan Capitani, NVV Vice President of Marketing, in order to showcase the premium styles typically available each year. The tiny quantities produced for each lot (only 60 bottles) ensure a special relationship is developed between the successful bidder and the winemaker. In fact Ms Dolan Capitani describes a situation whereby one bidder has successfully secured the wines from the same winemaker each year, creating a highly unique collection. It was confirmed yesterday that at least 25 60-bottle lots will be on offer in Hong Kong from producers such as Stag’s Leap Wine Cellars, Joseph Phelps Vineyards, Cakebread Cellars, Duckhorn Vineyards and Shafer Vineyards, making this an auction set to shake things up in one of the most dynamic markets in the world.